Kristof Titeca is a lecturer at the institute of Development Policy at the University of Antwerp, working on governance and conflict in Central Africa. He lives in Brussels. You can follow him on twitter. Museveni: the next ‘benevolent’ President for life? 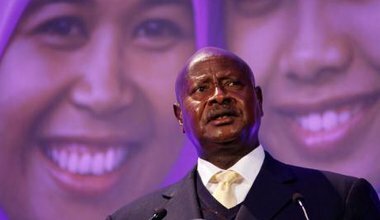 In Uganda, Museveni and his supporters battle to remove the constitutional age limit which bars him from running again, by presenting himself as the expression of "the masses'"' wishes. 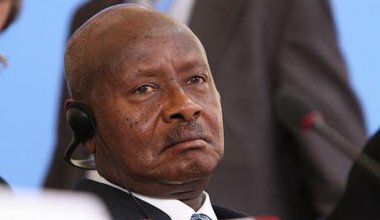 With a median age of 15 years, Ugandans are likely to continue to be ruled by a man who could easily be their great grandfather. 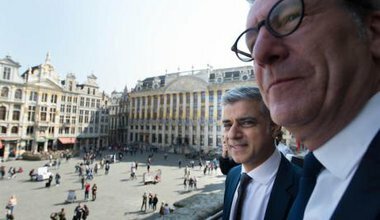 Brussels works: disorder as a political instrument? Brussels is shaken by a major corruption scandal, manifesting a perverse entanglement of politics, power and self-enrichment. Here, the concept of ‘disorder as a political instrument’ is highly applicable.